It's no secret San Diego has a special relationship with the movie "Top Gun." Not only was the flight program once based here but parts of the movie were filmed in downtown San Diego and Oceanside. Now, NBC 7's Greg Bledsoe and Marianne Kushi report on the news of a sequel in the works. Learn more about the plans for a sequel here. 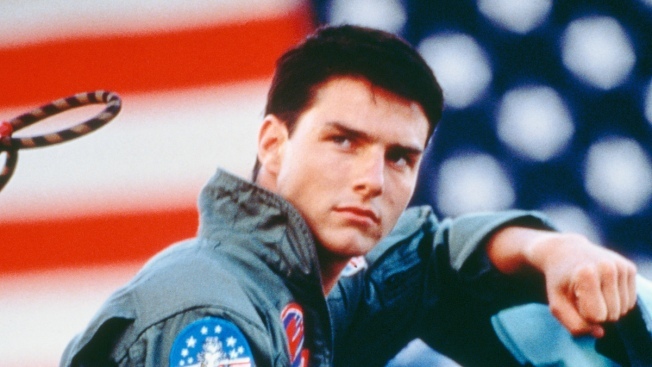 The Danger Zone may have gotten old and dusty, but Tom Cruise says he's about to fly back in.